Keeping with tradition, I read a few gothic books this month. However, breaking with tradition, I don’t plan to write separate reviews of every book I read. So, here’s a compilation of quick reviews of these books. 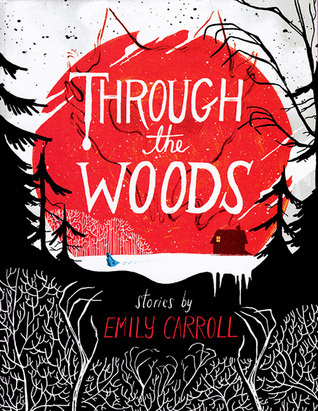 Beautifully illustrated and hauntingly gothic, this graphic novel features stories about people entering the woods…and sometimes returning. 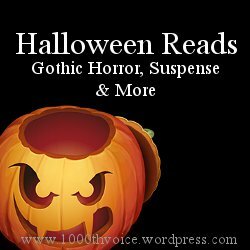 The stories are imaginative and spooky. Carroll’s illustrations not only drive the stories forward but also add to the suspense. I highly recommend this for a quick and beautiful read. The gothic manse moves to the North Shore of Lake Superior in this novel. 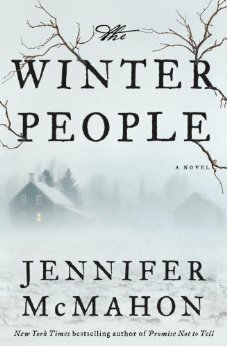 Suspenseful and imaginative, I enjoyed going along for the ride as the tale twisted and unwove throughout the novel. An interesting concept that yielded a good read with enough surprises. 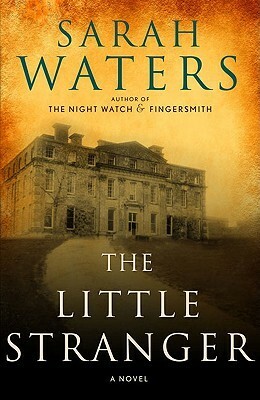 While it emulates the idea of books like Sarah Waters’ The Little Stranger, it isn’t quite as strong but still very enjoyable and a quicker read than Waters’ works. Peculiar indeed. 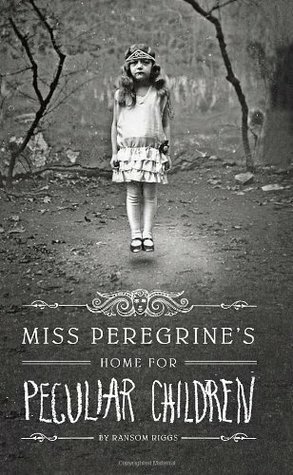 Supernatural and gothic, this was an enjoyable read. I didn’t find it as intriguing and suspenseful as I’d hoped, but the visual and literary multimedia experience was well done. 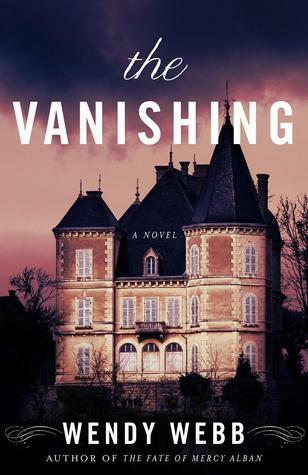 An unusual haunting tells the story of one mansion in New York through several generations of owners. An interesting novel but not one I’d highly recommend. 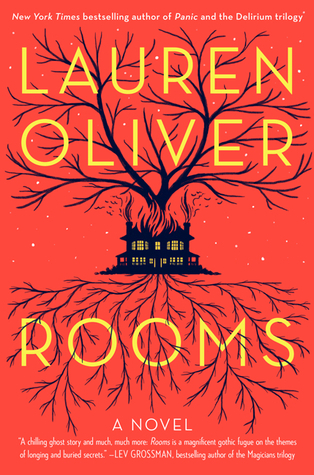 Oliver’s language could at once be beautiful – I found many passages very quotable – but then it switched to be almost mundane. This year I didn’t enjoy my books nearly as much as I did last year. I read some great books, but there wasn’t the level of gothic suspense that I’d hoped for. In previous years I spent more time researching and picking my books. This year, I picked them all out last minute. Serves me right not to plan ahead! Have you read anything great this month? Well, National Great Outdoors Month is over. I spent my free time last month outdoors (where else) and reading (trying to find spare moments). 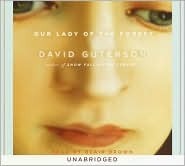 They run the gamut from young adult to adult, fiction to nonfiction. I hope you enjoy them! 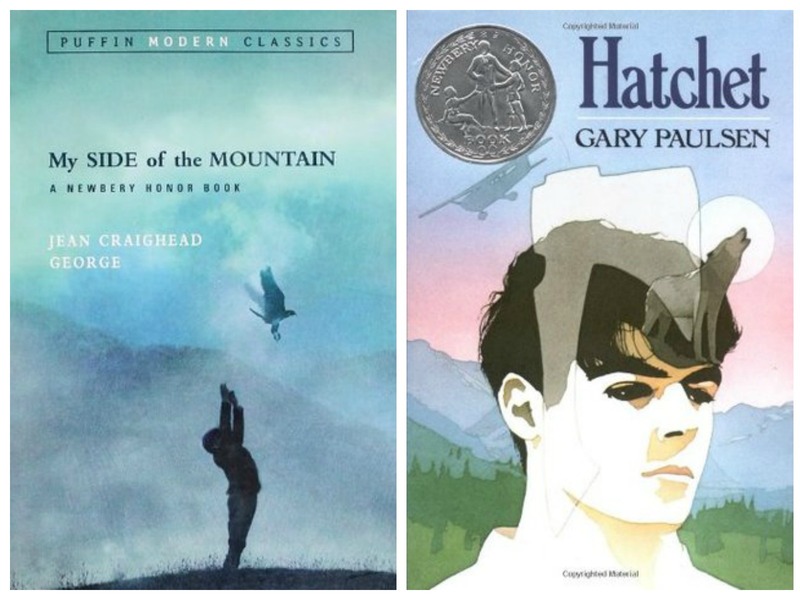 Have you read any of these books? What did you think? 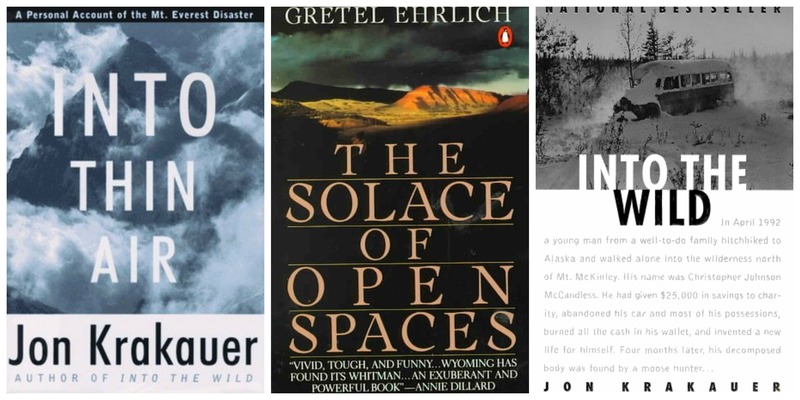 Do you have book recs about or featuring the great outdoors? 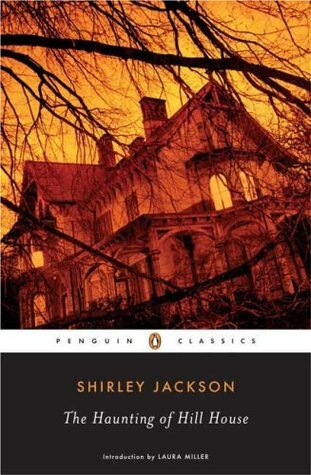 Last year I read and enjoyed Jackson’s We Have Always Lived in the Castle. I was excited to check one more of Jackson’s uniquely unusual books off my to read list this year. I’m halfway through (hoping to finish by Thursday), and so far it’s holding up to my expectations. I’m quite excited to finish and share my thoughts with you! If you’re interested in my thoughts as I read the book, check out my new Tumblr Totally Contains Spoilers. What are you reading this week? I hope you have a great reading week! It came up as a recommendation on my library’s website as I was looking at Susan Hill’s Woman in Black. The book is great so far. There’s a slight hint of madness and possible haunting, but I’m not sure it fits the bill for a Halloween read yet. As I mentioned in this post last summer, my first experience with Geraldine Brooks was her nonfiction The Nine Parts of Desire: The Hidden World of Islamic Women. Brooks used her years of experience reporting from the middle east to write a great book that provides a lot of background on Islamic women to those of us far from familiar with their beliefs and lives. 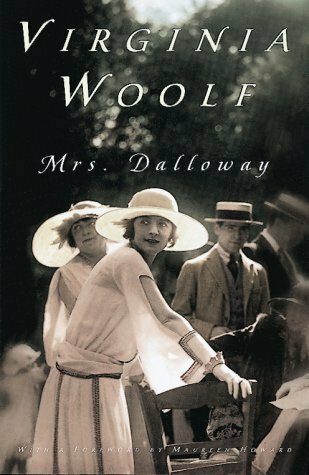 After reading Year of Wonders last summer (which I realize I’ve never reviewed), I fell in love with Brooks’ fiction work and couldn’t wait to read another one of her books. People of the Book was next up on my list. People of the Book begins with, Hannah, an ancient book restoration expert in 1996, traveling to Sarajevo to inspect the Sarajevo Haggadah, an important Jewish book that hadn’t surfaced since prior to WWII. As Hannah inspects the book, she discovers clues that eventually transport us back in time, following the book to its creation. We follow the book back in time and witness the various atrocities Jews have endured over the years. We learn how the book’s owners survived or lost their lives. Throughout the book, Brooks emphasizes humanity among the atrocities from those who saved the book to those who saved the owners of the book. Brooks’ writing was clear and transported me along the journey of discovering the book’s origin. The organization of the book works really well to move the plot forward. Using the real life discovery of the Sarajevo Haggadah, Brooks tells a deep and intriguing story. Have you read People of the Book? What did you think? How was your weekend? I only got about an hour of reading in this weekend. Most of that time was in a bubble bath.